The Tank Commander (7731) prepares to move out. 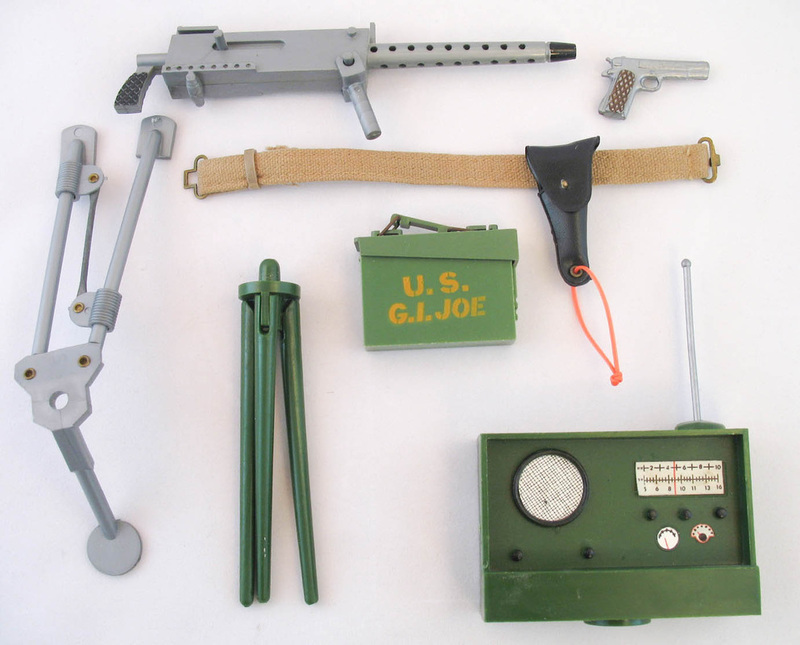 Hasbro didn't manufacture a tank during the 60s, but did license the Irwin corporation to create (nearly) Joe scaled vehicles. Find info about them here. 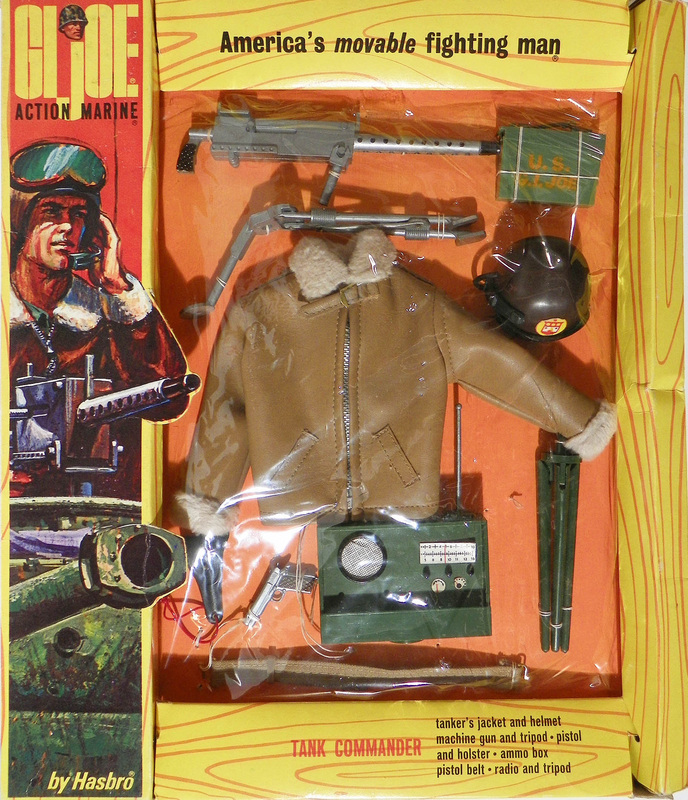 The original Hasbro catalog says that the jacket was to be made of real leather, but by the time production rolled around it had changed to vinyl. Above, the rare 1967 window box release, courtesy of a private collection. Below, the 1968 photo box.